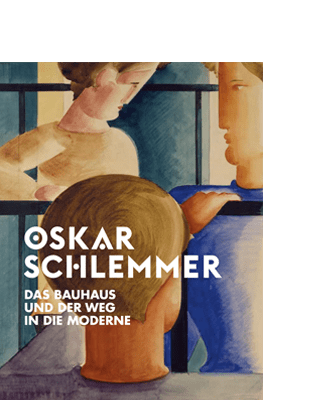 Painter, draughtsman, graphic artist, sculptor, wall designer, set designer, choreographer, author: Oskar Schlemmer (1888–1943) is one of the most diverse artists of the modern age. 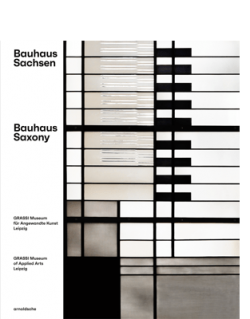 Embodying the all-encompassing Bauhaus concept of uniting the arts and crafts, his works always focused on a vision of the future in which modern man would live in harmony with technical and societal innovations. 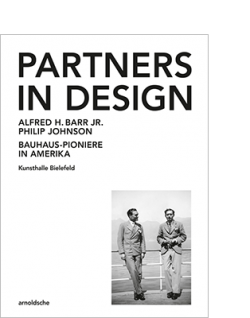 and in particular the vibrant 1920s and 1930s. TIMO TRÜMPER is director of the Academic and Collections Department at the Schloss Friedenstein Gotha Foundation, where as academic associate he is responsible for the Paintings and Sculpture Division. INA CONZEN is deputy academic director of the Staatsgalerie Stuttgart (DE) and as curator also responsible for the art of the Classical Modern Era.